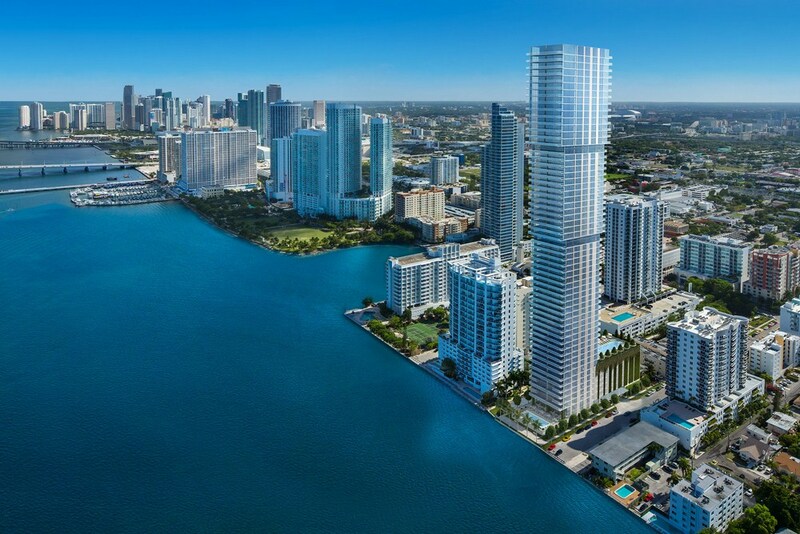 Elysee Miami is the first and the one condominium-boutique of elite class in East Edgewater. 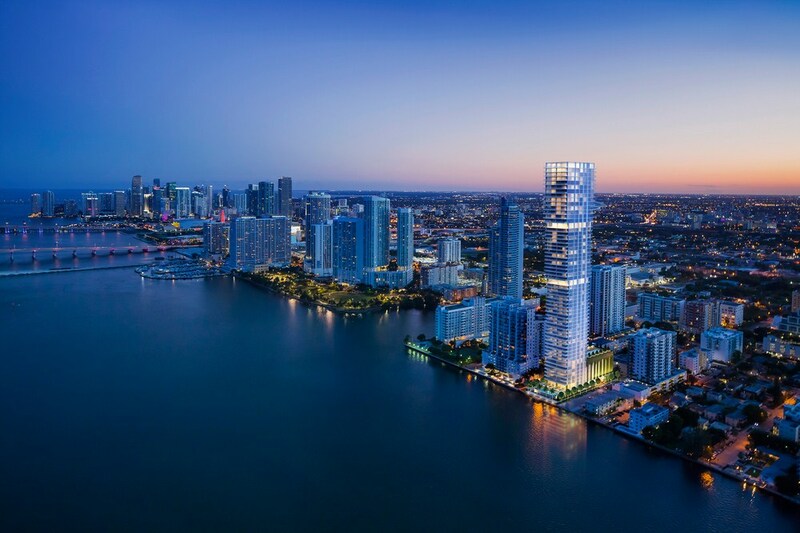 Elegant glass skyscraper towering over Biscayne Bay is designed to exceed your expectations on all levels. 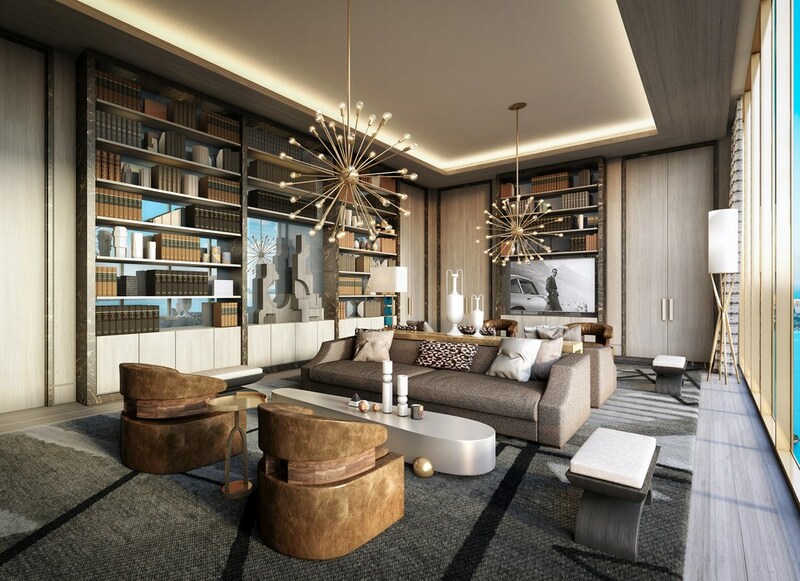 Inside the building you will find exclusive style from French interior top-designer Jean-Louis Deniot. 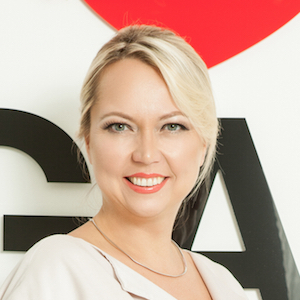 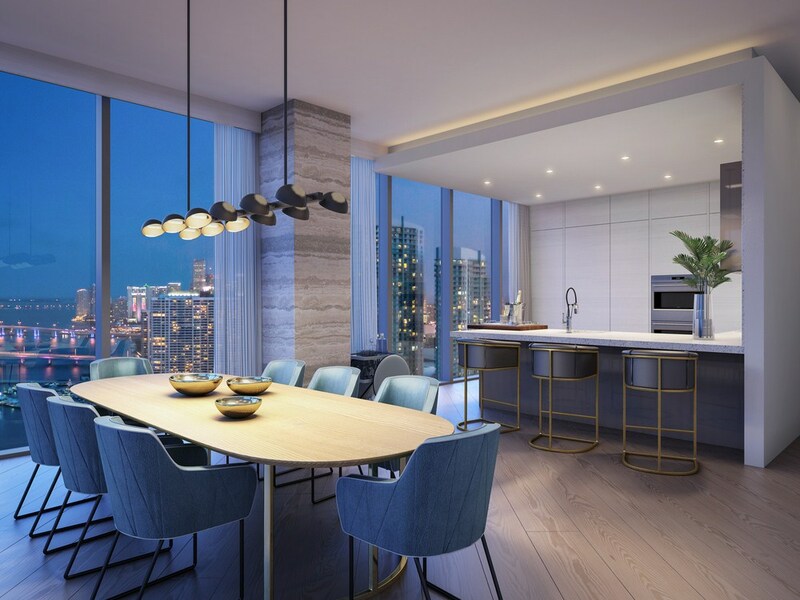 Outside it, there are outstanding architecture, stunning Bay views and ideal location in epicenter of all exciting possibilities of modern Miami. 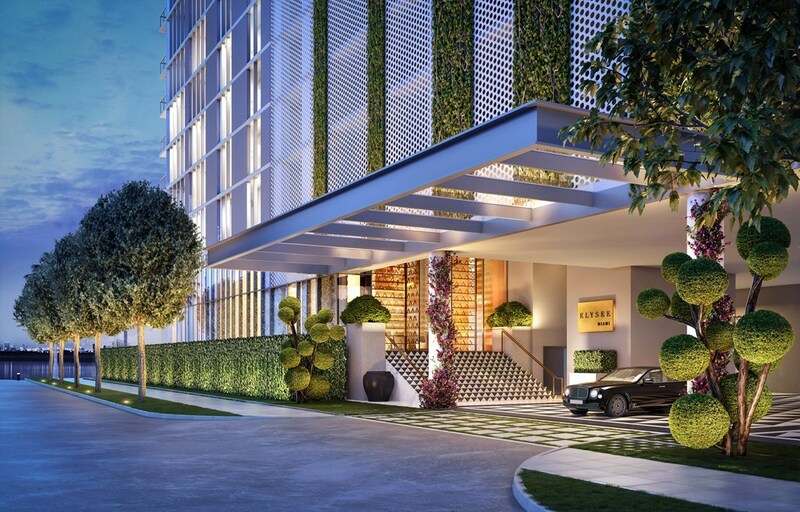 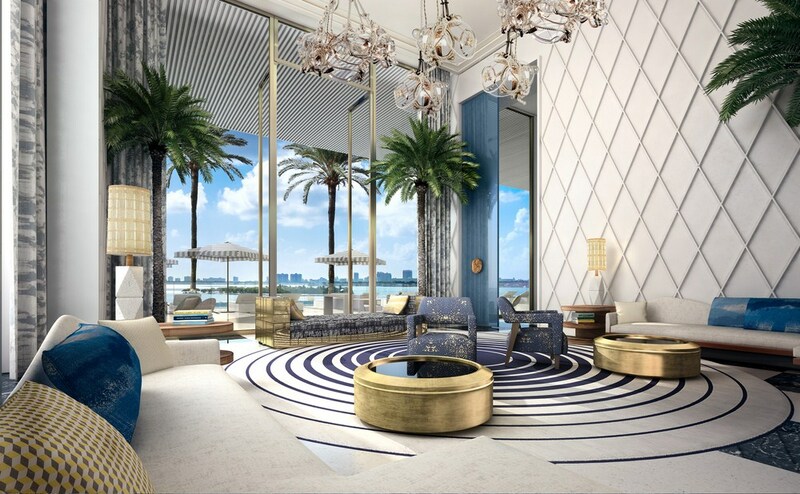 Elysee Miami’s residents will get the best of both worlds: private exquisiteness of the building in boutique style and an extensive list of unique amenities for residents, which usually large condominium-resorts include. 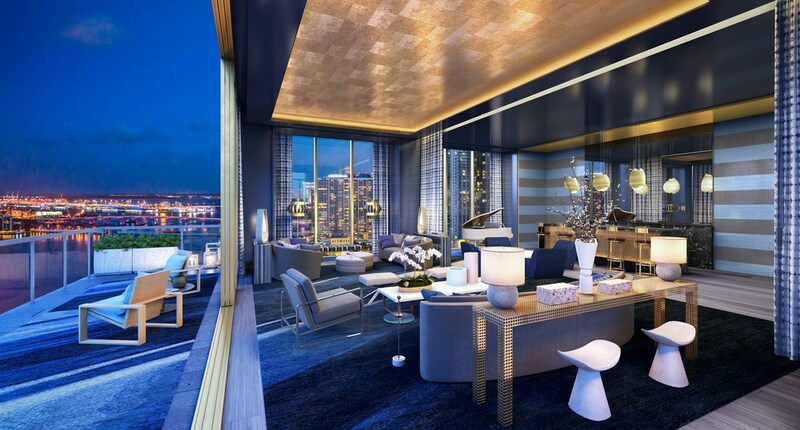 The chic tower will include only 100 residences for 3-5 bedrooms varying from 2 770 to 3 995 square feet in size. 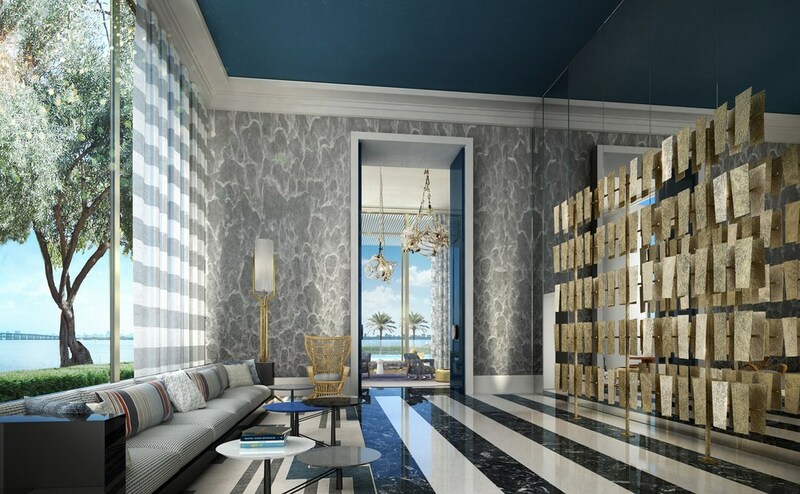 Apartments will boast of private elevator foyer, huge living rooms, family rooms, libraries, rooms for servants and large terraces to admire sunrise and sunset. 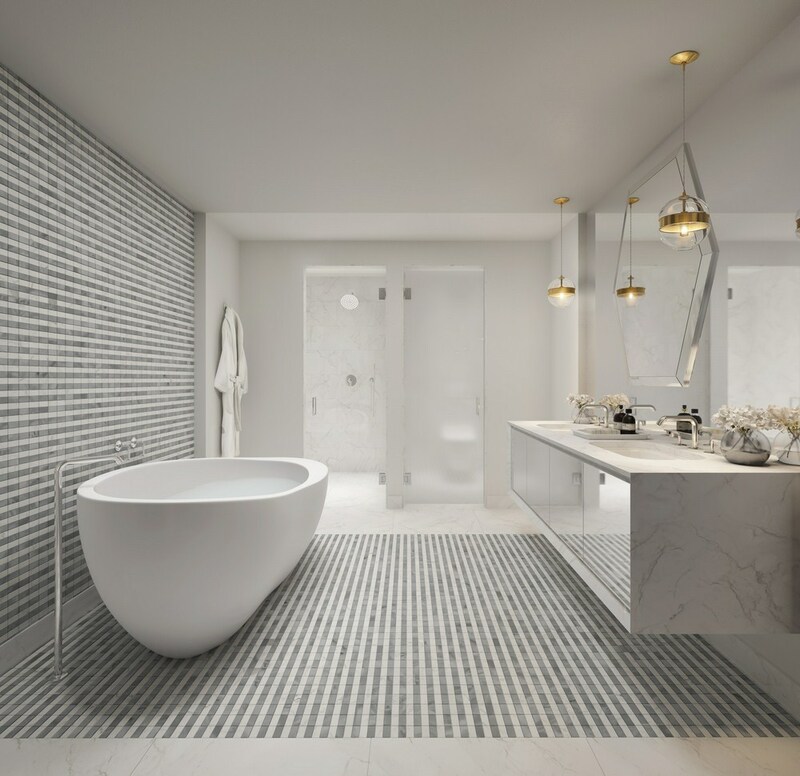 First-class Concierge services, round the clock security and video surveillance, butler, automated valet parking, storage rooms, wine cellar and guest rooms are at residents’ disposal. 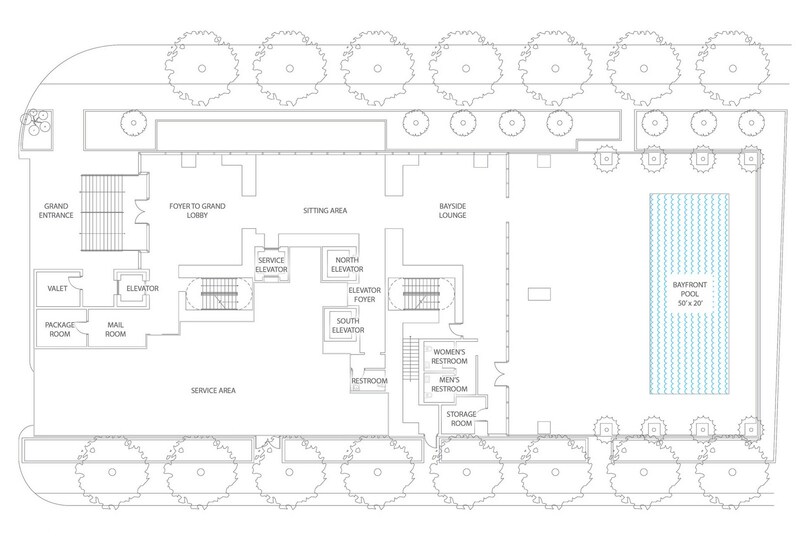 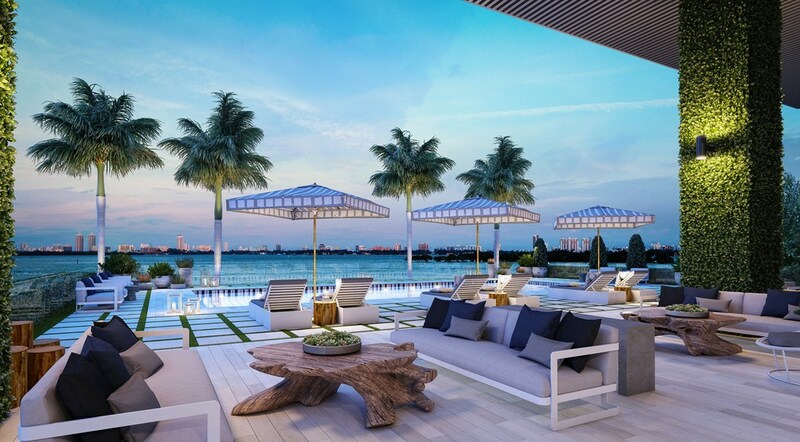 There will be a large marble lobby and a terrace with a pool for relaxing by the Bay on the first floor. 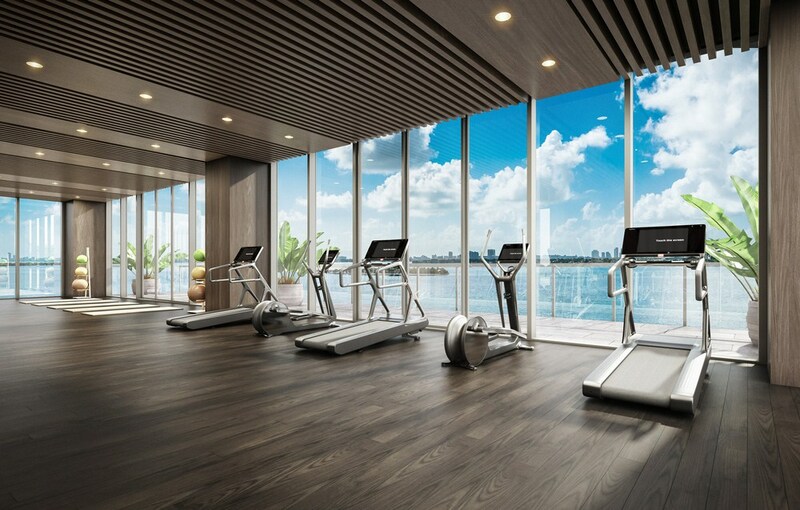 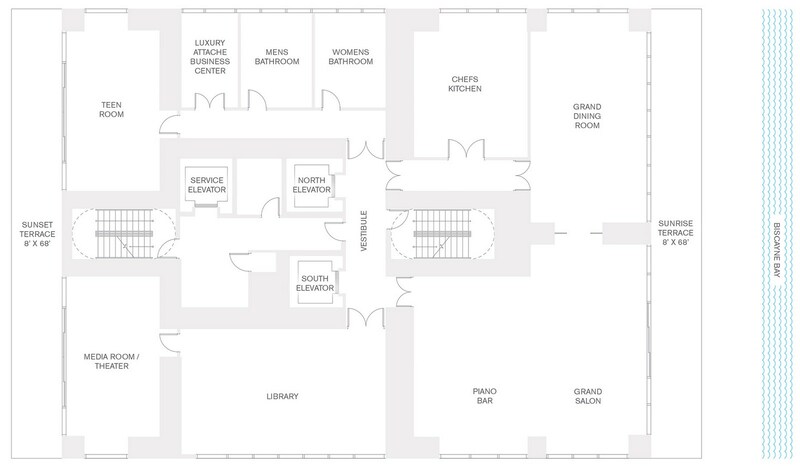 The 7th floor will be occupied by a health club for residents with swimming pool, summer kitchen, barbecue, bar, fitness centre, yoga Studio, sauna, steam rooms and children's playroom. 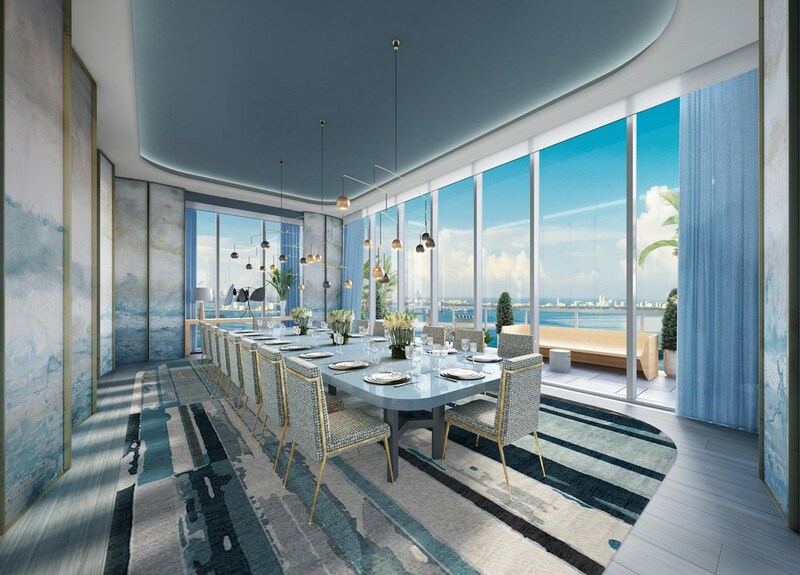 Large lounge for residents with 360-degree panorama of the Bay and downtown Miami, as well as a dining hall for 30 guests and a library convertible into a home theatre will be located on the 30th floor of Elysee Miami.